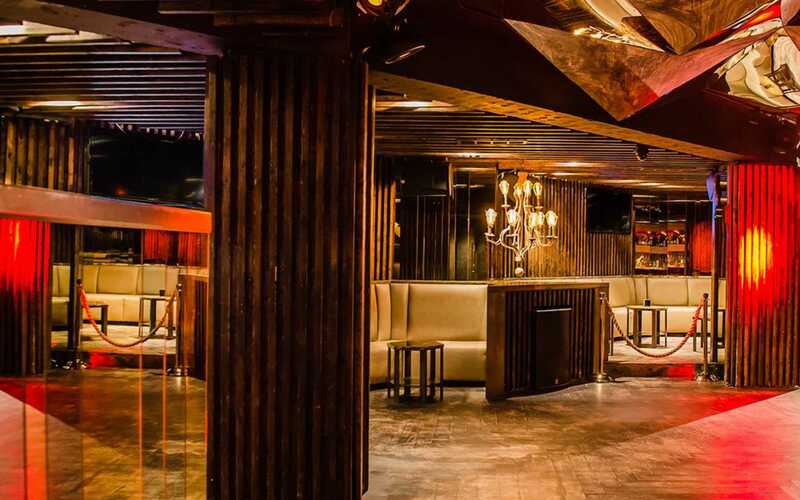 The Huxley is a classy, upscale spot with strong Vegas influences. We love getting a Vegas feel so close to DuPont Circle, and we really love how awesome the staff is. Another great thing about Huxley is that you can choose between a full-blown nightclub in The Ballroom, or an intimate lounge experience in The Library. The Birthday Package includes inlimited comps until midnight, a bottle of premium alcohol, another free bottle, and a fully customized birthday experience: all for $300. Any night at Huxley is great, but Saturday nights are always a blast. Pro-tip: Check it out here:Ladies: Open bar every Friday and Saturday night from 10-11 pm! One half lounge, one have nightclub, total Vegas style. 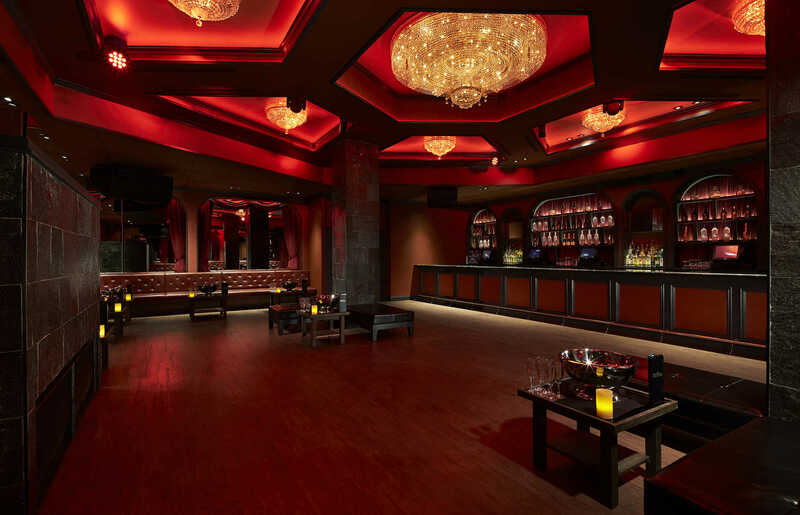 Book a table in The Ballroom for a high-energy scene on the spacious dancefloor. Into something a bit more laid back?